The new athletic prosthetic leg will allow him to return to playing competitive tennis. LOUISVILLE, Ky. (WDRB) — A Special Olympics athlete from the Caribbean is going to get a prosthetic leg in Louisville. 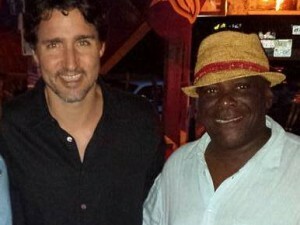 Dionte Foster traveled from the island nation of Saint Kitts and Nevis. 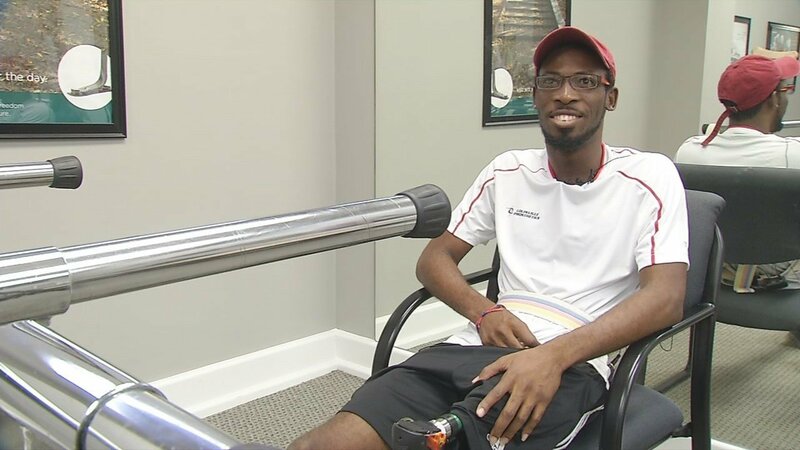 The 21-year-old has been playing tennis with one leg, since 2015. He was at the Special Olympics World Games, when doctors diagnosed him with bone cancer, and his leg had to be amputated. The new athletic prosthesis will allow him to return to playing competitive tennis. On Thursday, Foster will play tennis with two legs with U of L’s head men’s tennis coach.